Home Food & Beverage Señor Pollo Eastwood & Alabang Buy 1 Take 1 Fried Chicken! 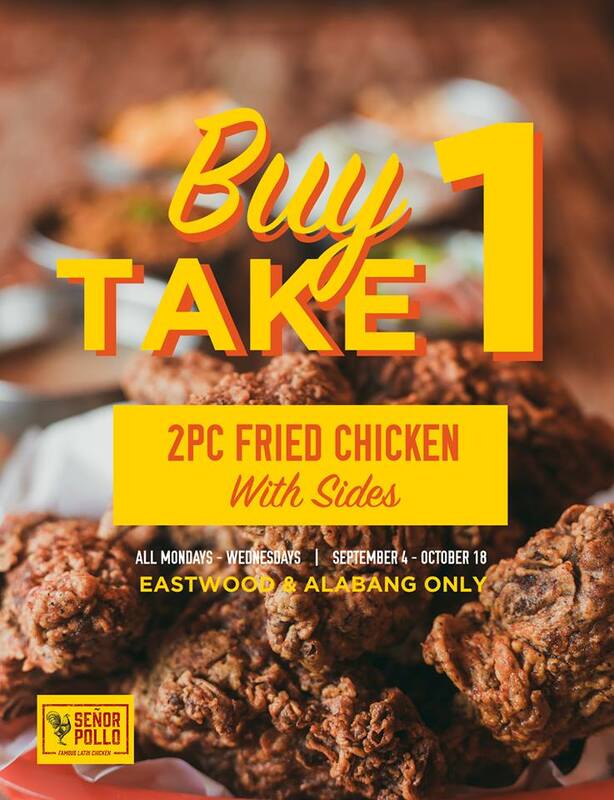 Señor Pollo Eastwood & Alabang Buy 1 Take 1 Fried Chicken! Food Promo: Señor Pollo Eastwood & Alabang Buy 1 Take 1 Fried Chicken!!! 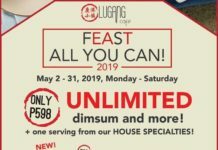 Calling all Eastwood and Alabang peeps! 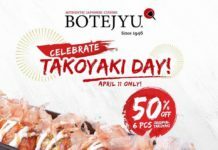 This promo is for you! Enjoy Buy 1 Take 1 on Señor Pollo 2 pc Fried Chicken from Mondays to Wednesdays until October 18!! – Half of the sides should be choice of rice. – No minimum purchase. Available whole day! – Cannot be combined with other promos or discounts. Previous articleUnli Bacon at Burger Company QC! 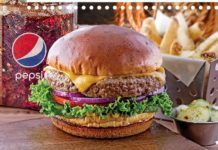 Next articleLady Christine’s Double Delight Burger Buy 1 Take 1!